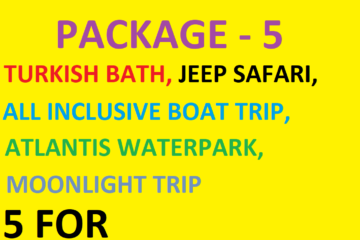 NO ONLINE PAYMENT REQUIRED UNTIL YOU REACH THE RESORT AND PHISICLY MEET OUR HOLIDAY REPRESENTETIVE . 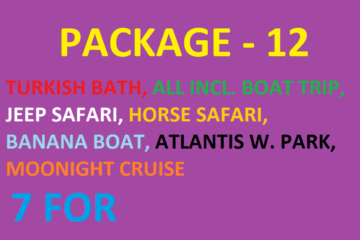 Save your precious time and find the best package for yourself, friends and family members with one click. 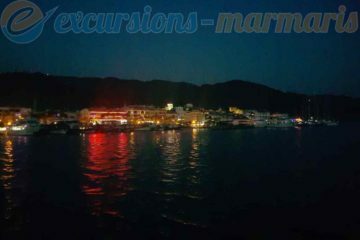 Marmaris is undoubtedly a paradise for those who likes excursions and trips. 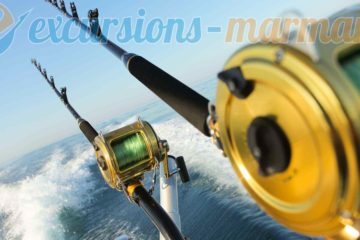 Regarding quite a few costumer reviews also very reasonable comparing with world market standarts. 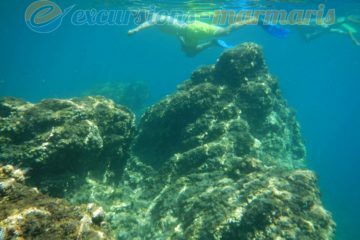 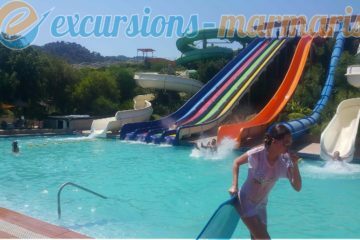 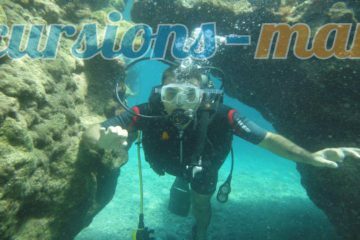 You will never get bored with so many optional Marmaris activities and things to do in Marmaris. 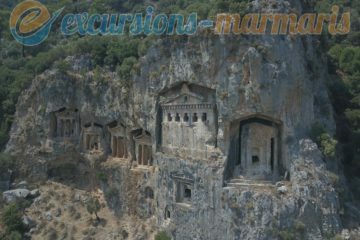 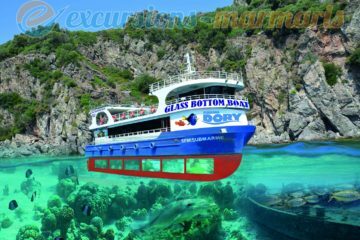 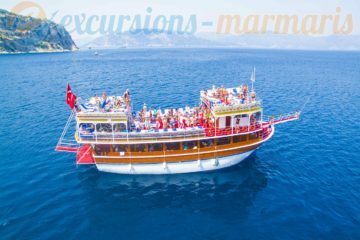 Please make your choice of 37 Marmaris excursions. 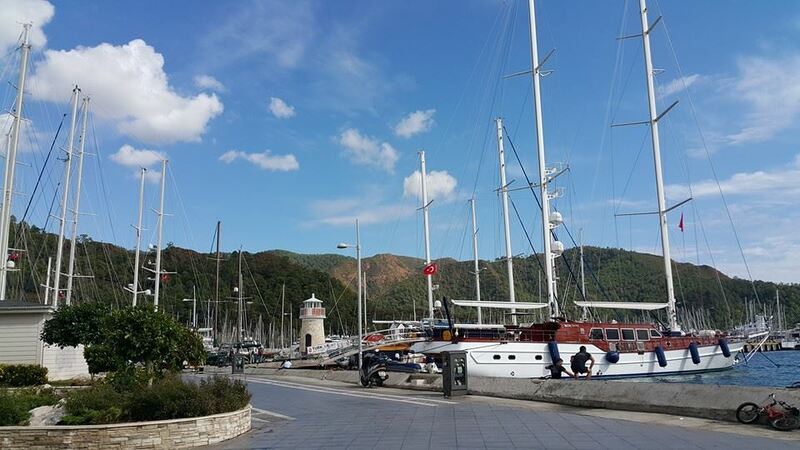 Marmaris is little paradice at the southwest of Turkey welcoming thousands of holidaymakers every year. 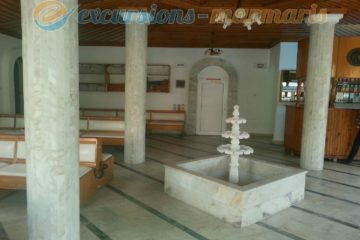 It is one of the largest and vibrant resorts. 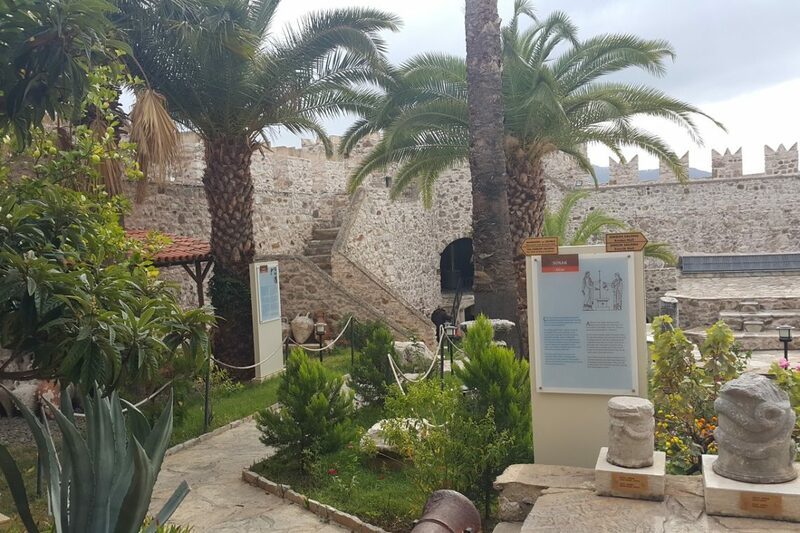 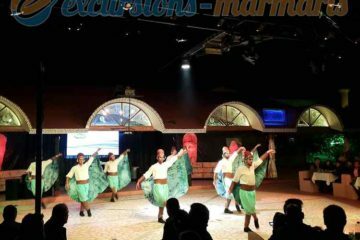 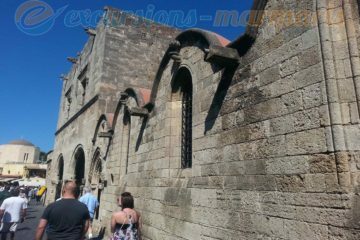 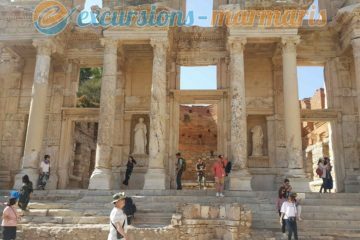 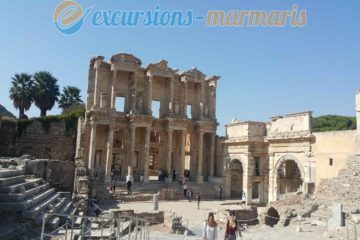 And it continues to be the ultimate holiday destination as there are lots of Marmaris activities and things to do in Marmaris . 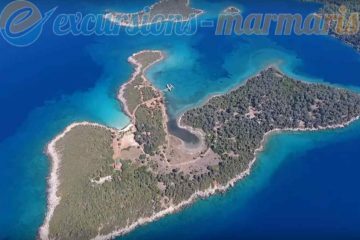 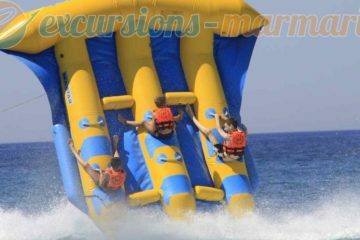 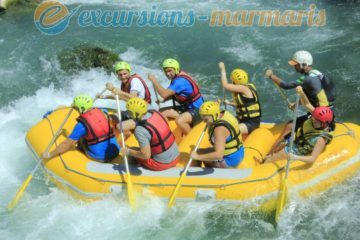 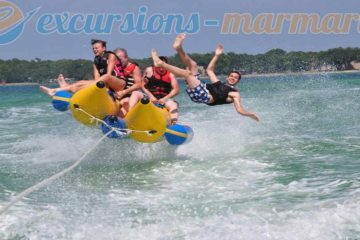 Marmaris activities are mainly boat trips around the area, water sports, excursions, never sleeping nightlife, outdoor sports, shopping and lounging at lovely beaches. 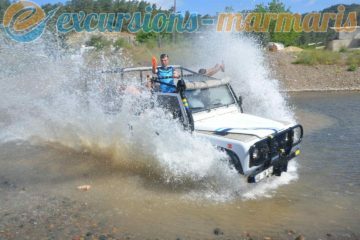 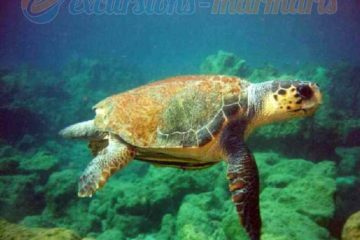 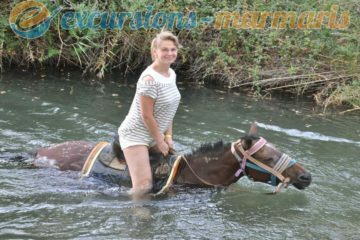 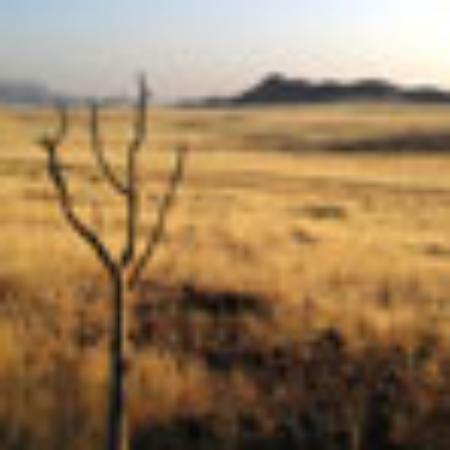 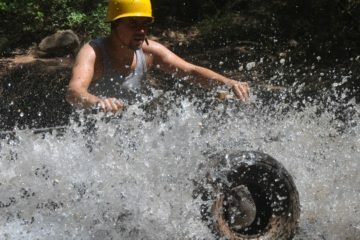 Excursions are no doubt what makes your holiday one of the top experiances ever. 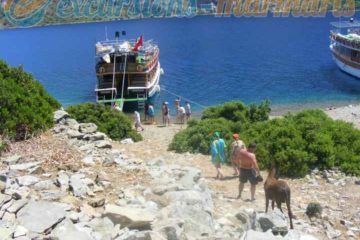 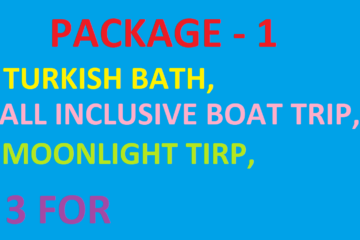 Our company provide this service in Marmaris, Icmeler and Turunc resorts. 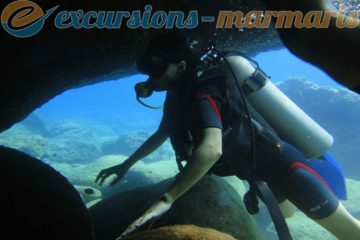 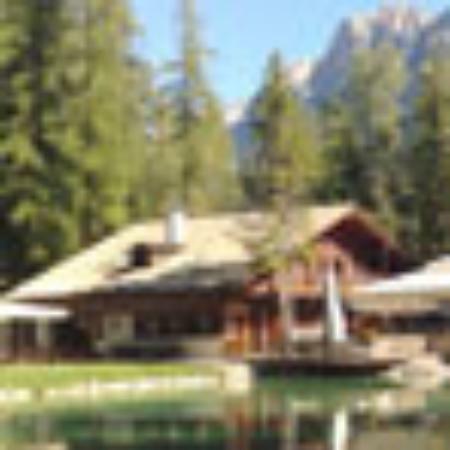 All our excursions includes pick up and drop backs to your accomodation, guiding services and also insurance. 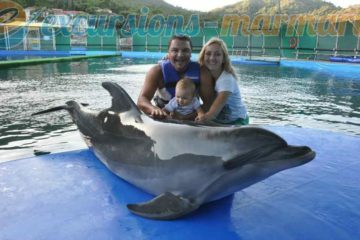 Our team is ready to help you to have your dream come true. 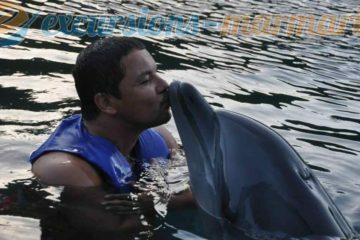 Now everything is right here please dont be shy and carry on…. 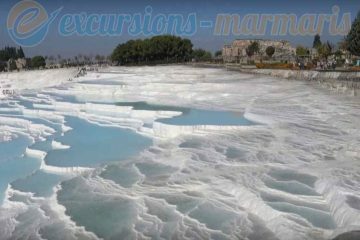 If you dont want to commit yourself in advance and make any bookings from the website your are welcome to be our guest at our travel agency. 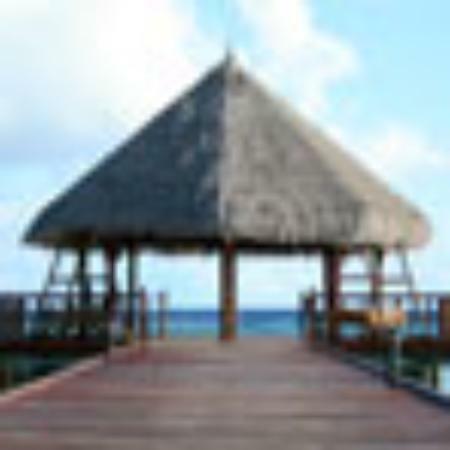 Please dont forget to ask for Brendan the official owner of this website.